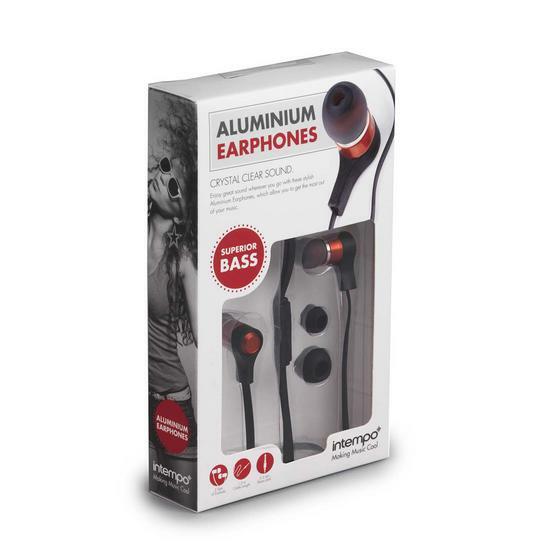 For excellent audio quality and superior sound isolation from background noise, these Intempo aluminium earphones enable you to listen to music as loudly as you want without disturbing anyone. 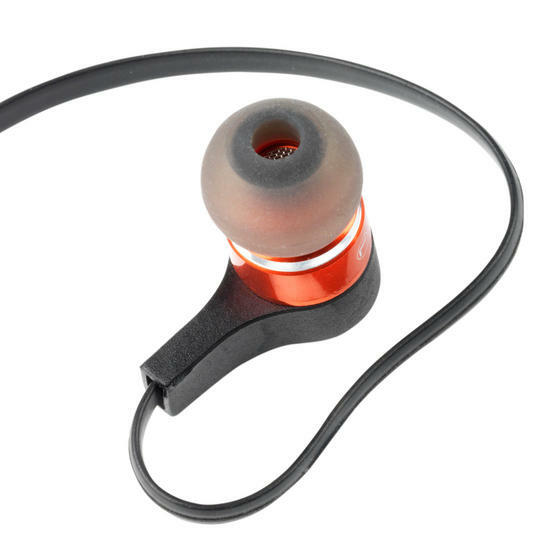 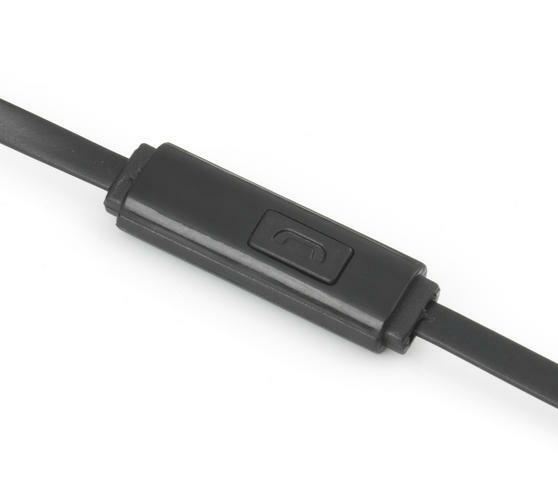 With a 1.2m cable and 3.5mm stereo jack that can simply plug into your phone, MP3 player or tablet, the earphones are perfect for use at work or whilst you are out and about. 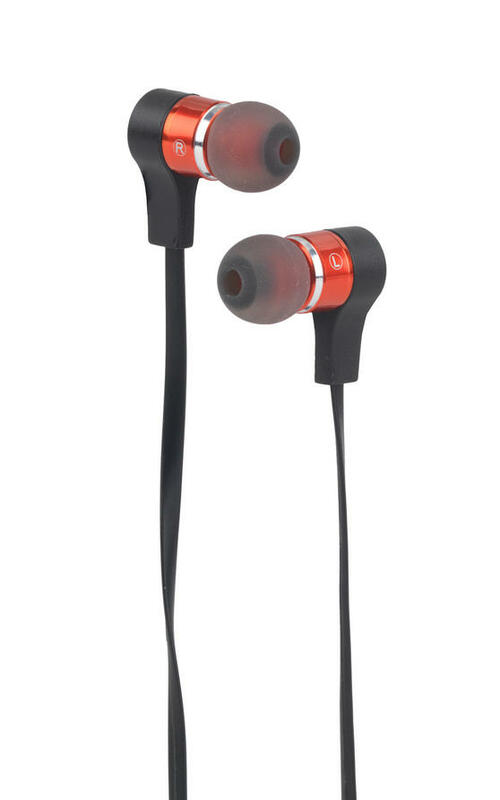 Designed with soft earbuds that securely fit inside your ears, they provide extra comfort and grip when on the move or working out. 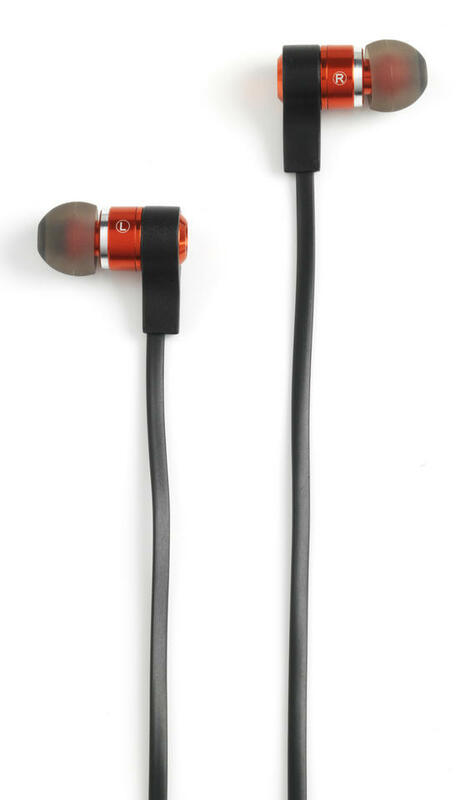 For perfectly undisturbed sound on the go, use the Intempo aluminium earphones, cleverly designed for superior sound isolation. Built with smart audio technology, the small but powerful 10mm speakers deliver a crisp sound with superior bass at any volume. If you need to concentrate in a noisy environment, the earphones will effectively block out any excess noise around you.